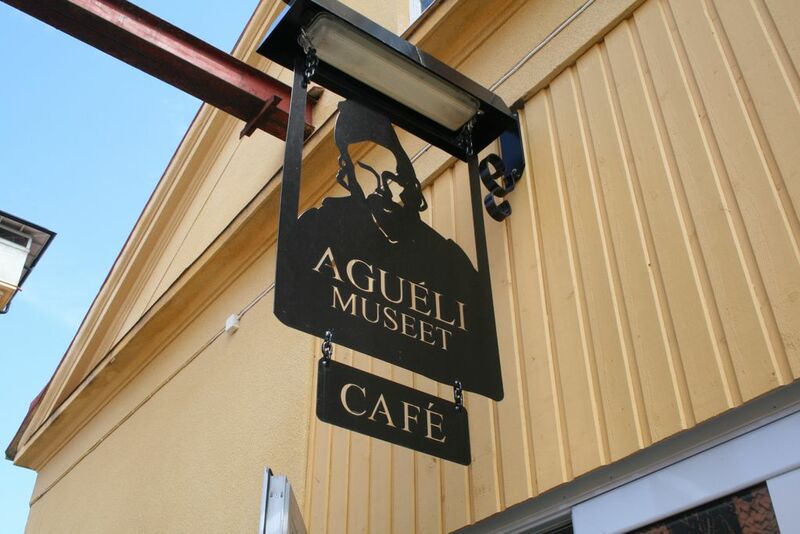 Aguélimuseet is located since 2007 in its present premises, in the old electricity board, from 1903. The Art Collection in the Museum is mainly based upon the donations made by Carl Friberg and the Palm couple. In 1962–2007 the museum was situated on the top floor in the old baths at the library.